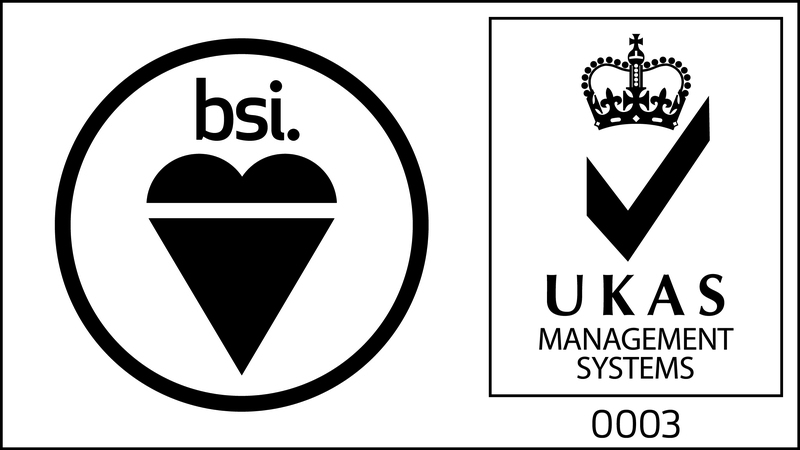 Activities are progressing well as we work to obtain compliance certification with ISO13485:2016 – a Quality Management System (QMS) specific to medical device design, manufacture and distribution. Obtaining, and maintaining, this certification is integral to placing Magnetica’s MRI medical device products on the market in a variety of regulatory jurisdictions. Key steps in this journey are the certification audits performed by an accredited certification body. 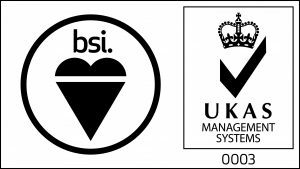 The stage-one audit was successfully completed in January 2018, providing us with the required support to progress on to the stage-two compliance audit. 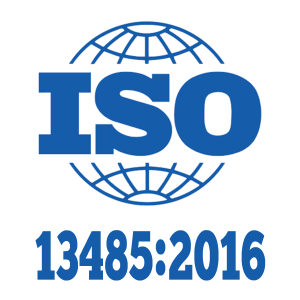 After significant preparation and organisational enhancement, 21st to 23rd May 2018 saw the completion of our stage-two ISO 13485 compliance audit, resulting in a recommendation for certification being made. Persistent effort to maintain and continuously improve our QMS remains one of Magnetica’s top priorities, coupled with continual growth in our expertise in recognising and eliminating barriers to efficient market entry from a regulatory perspective. 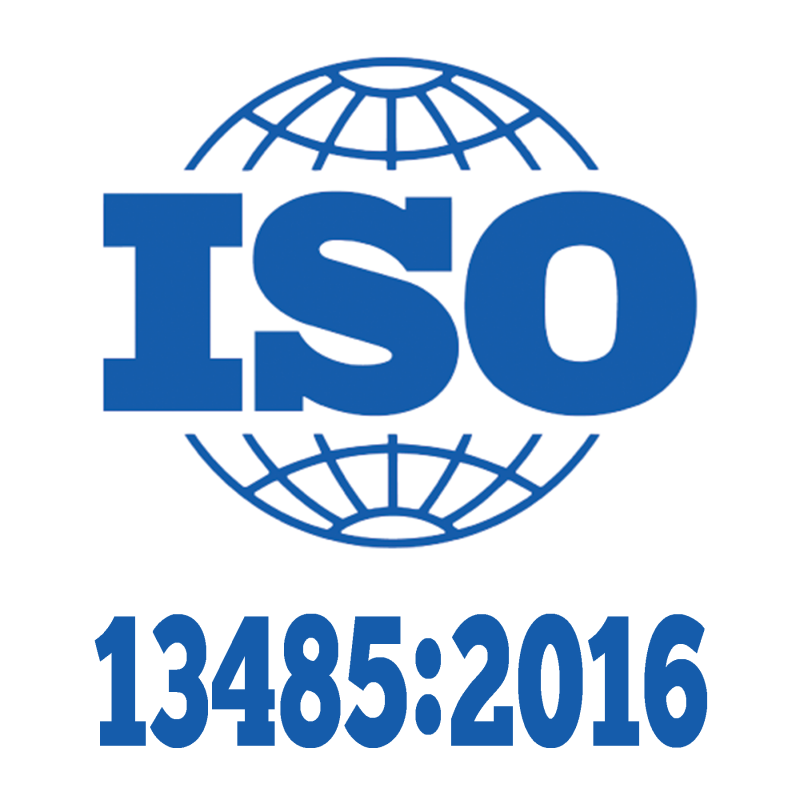 We look forward to announcing we have been granted certification to ISO 13485:2016 in coming months!